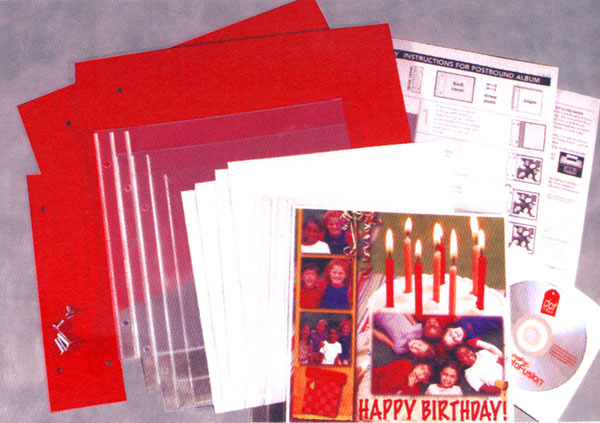 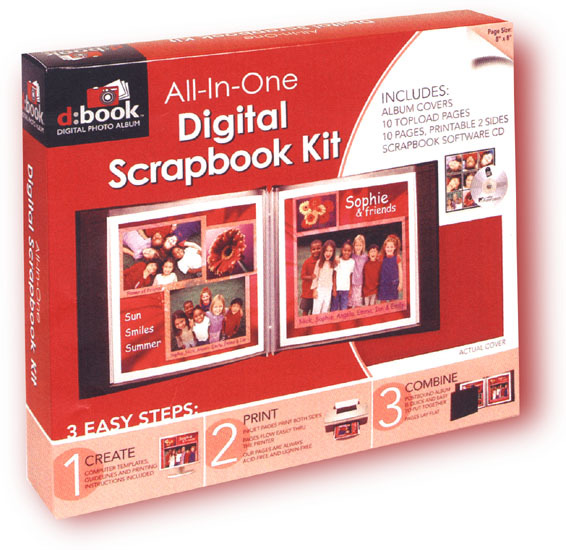 All-In One Digital Scrapbook Kit lets you create, print and combine your digital photos - all on your PC. 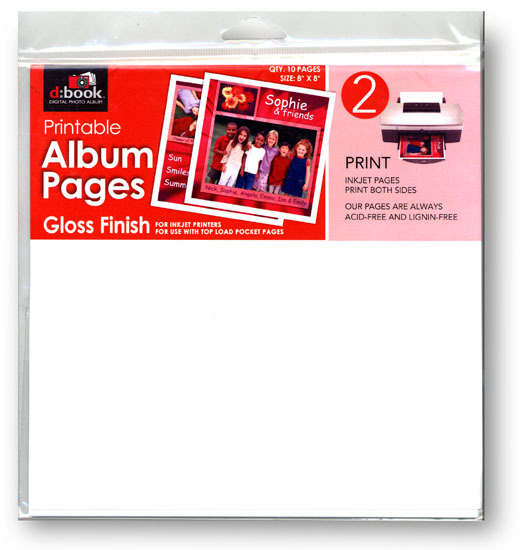 Includes FotoFusion software CD with over 100 templates to showcase your digital photos and text. 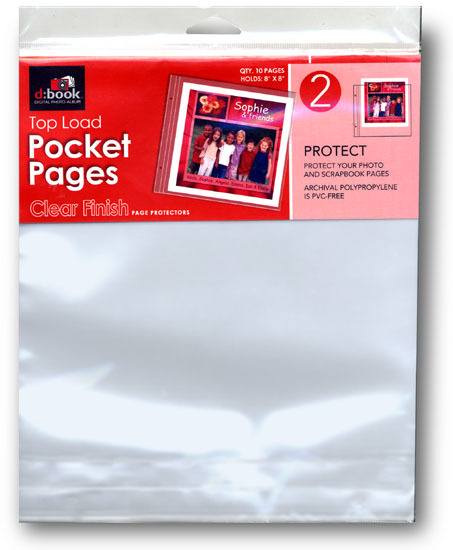 8" x 8" Gloss White Finish.